Capturing priceless moments like this is my passion. Their son embraces them after they officially become husband and wife. Much like them, I could not hold back my tears. 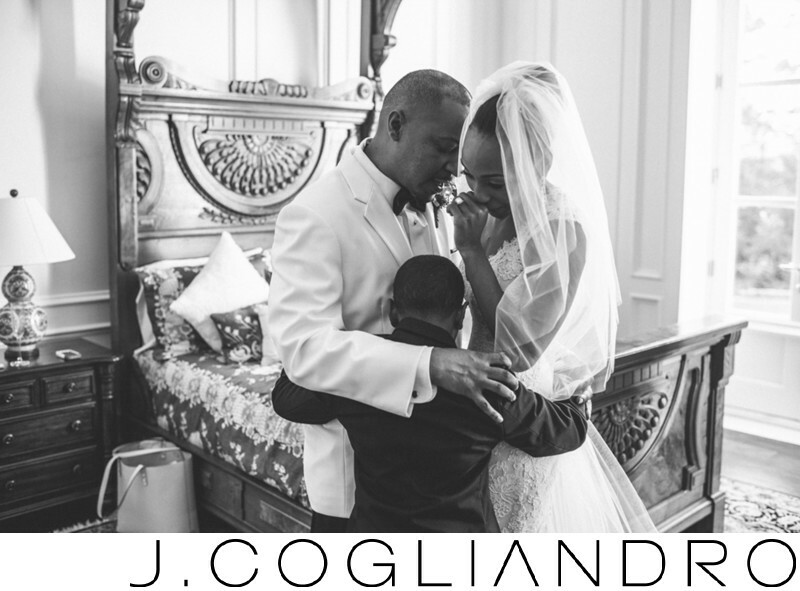 Keywords: Ceremony and Reception: Chateau Cocomar (12), Event Planner: Savanah with En Vogue Events (12), Floral and Decor: Darryl & Co (12), Houston Wedding (792), Photographer: Joe Cogliandro with J. Cogliandro Photography (2883), Tiye and Taft (12).